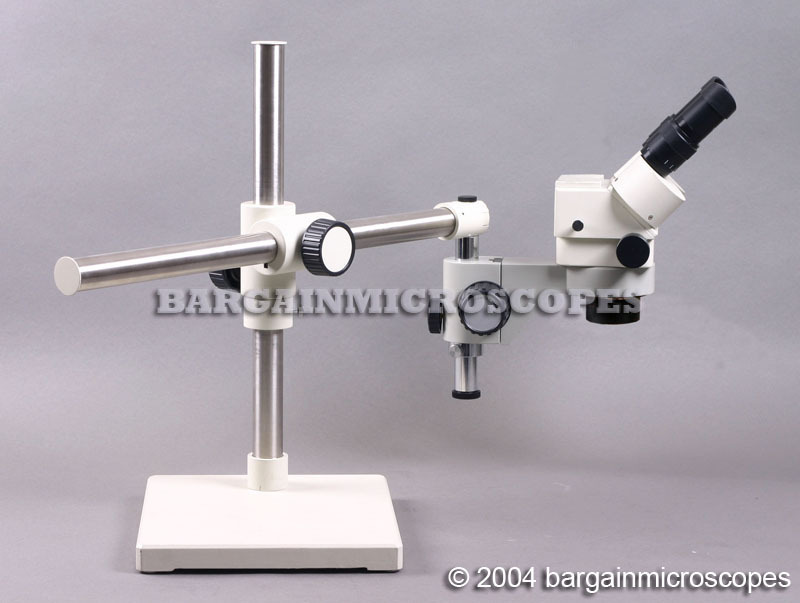 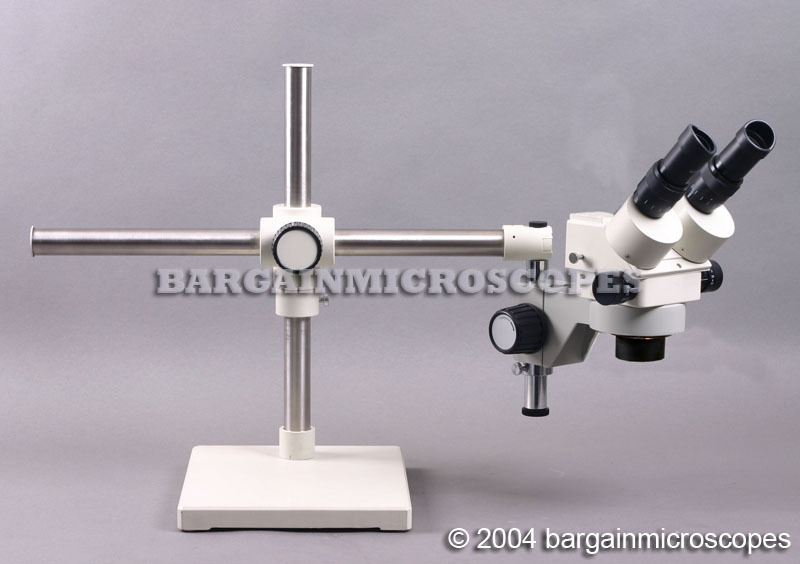 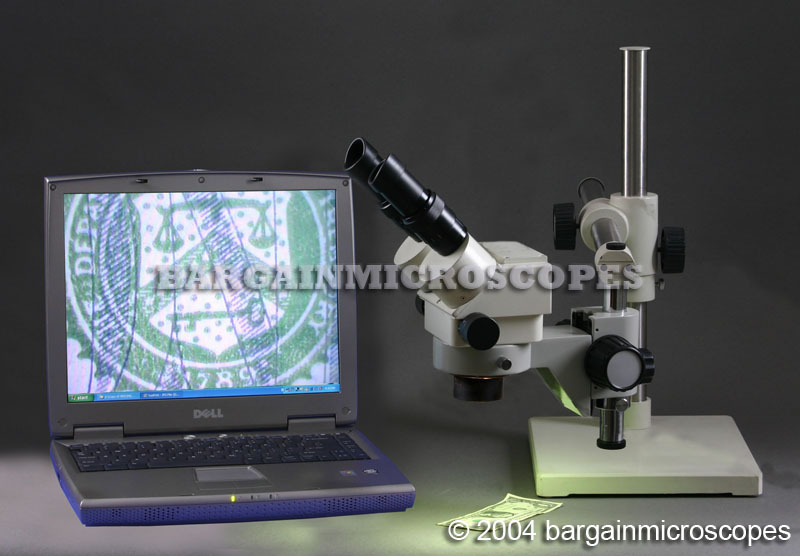 Zoom Stereo Binocular Microscope Mounted on Boom Stand! 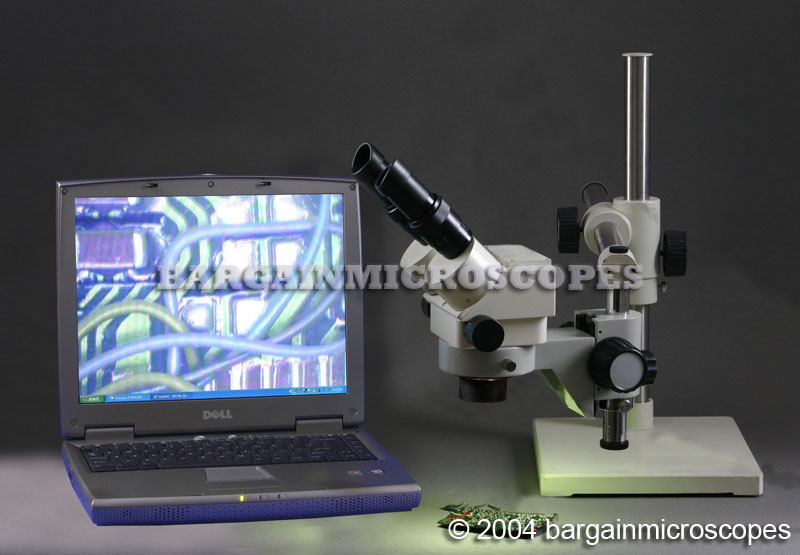 Stereo microscope mounted on boom stand. 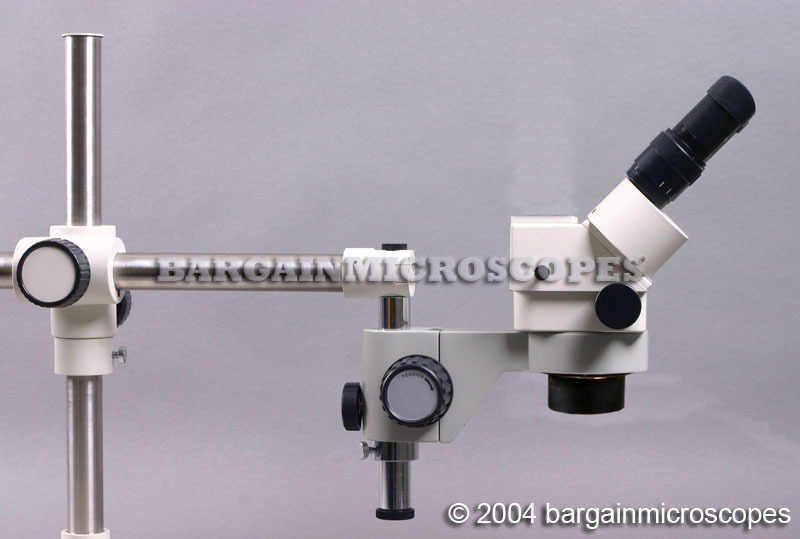 Zoom Magnification Range 3.5 – 90x. 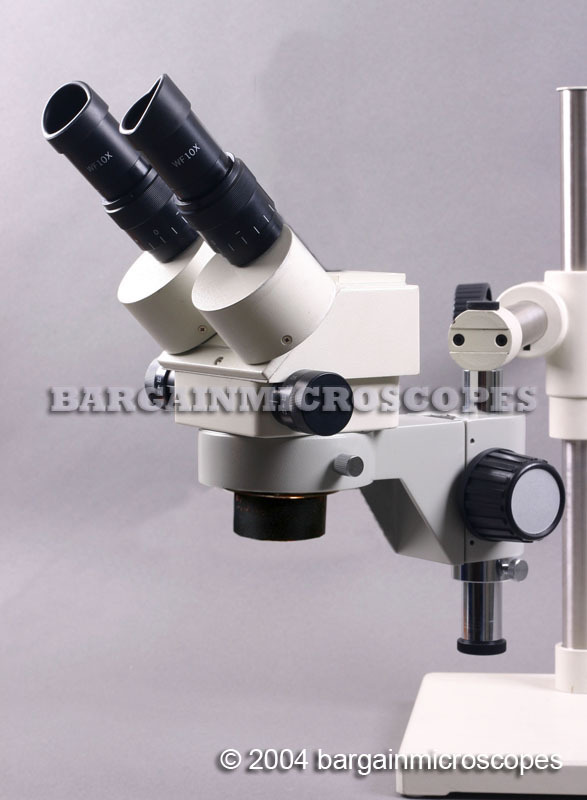 3.5 – 22.5x w/ Included Bottom Lens on, 7 – 45x w/o Bottom Lens on. 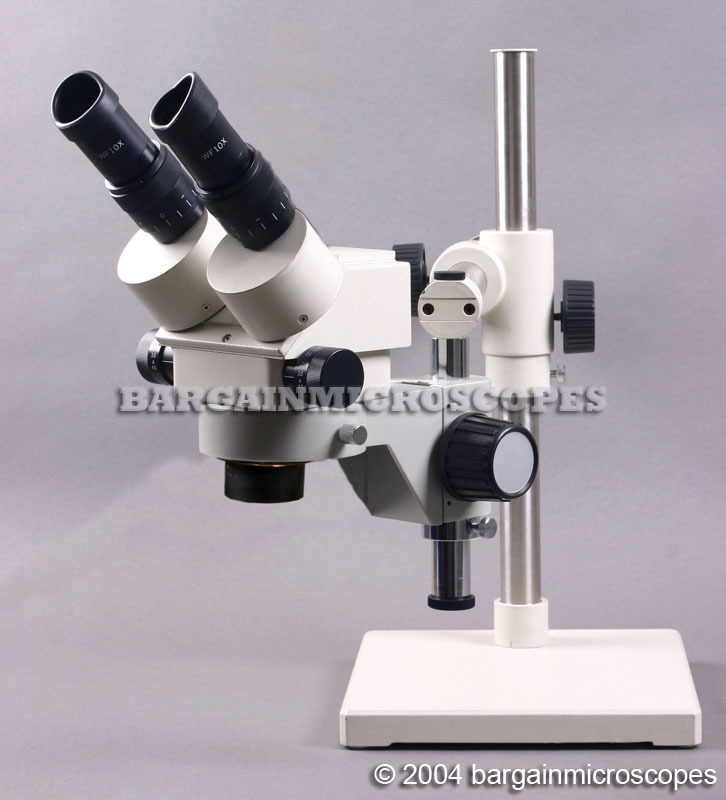 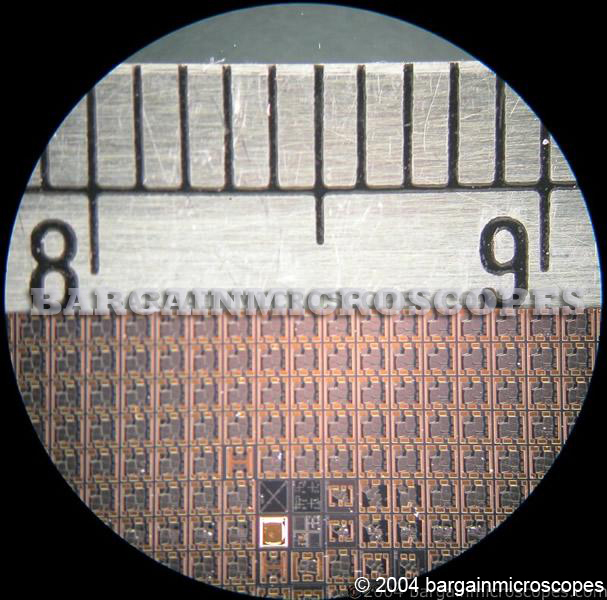 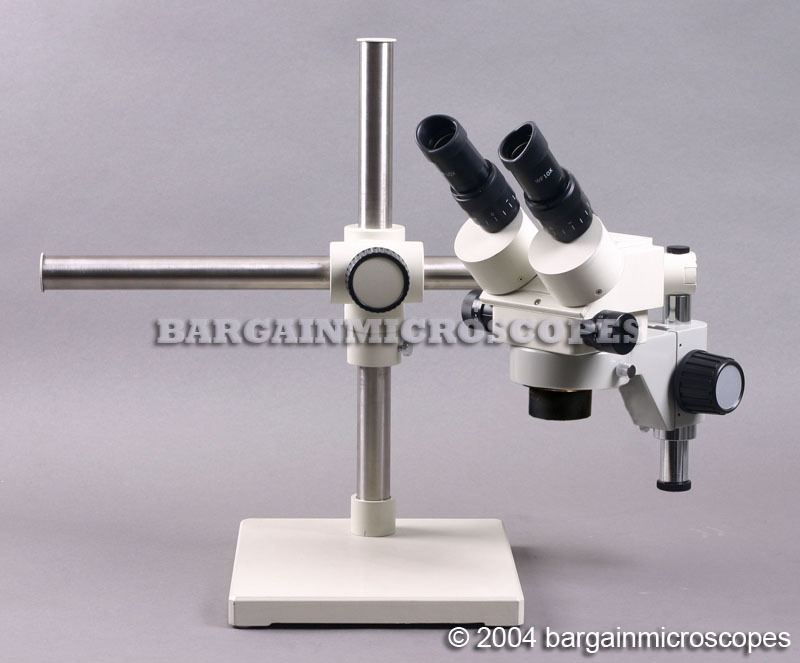 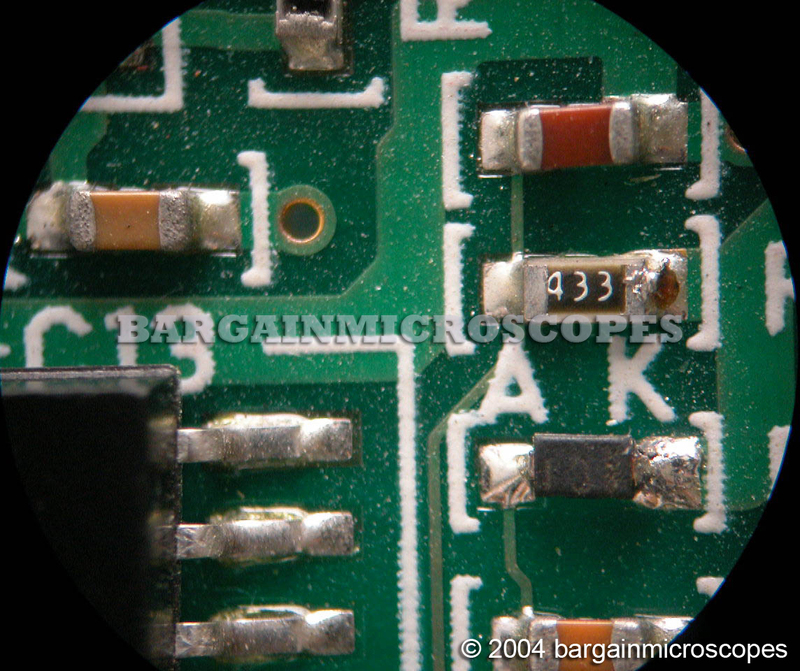 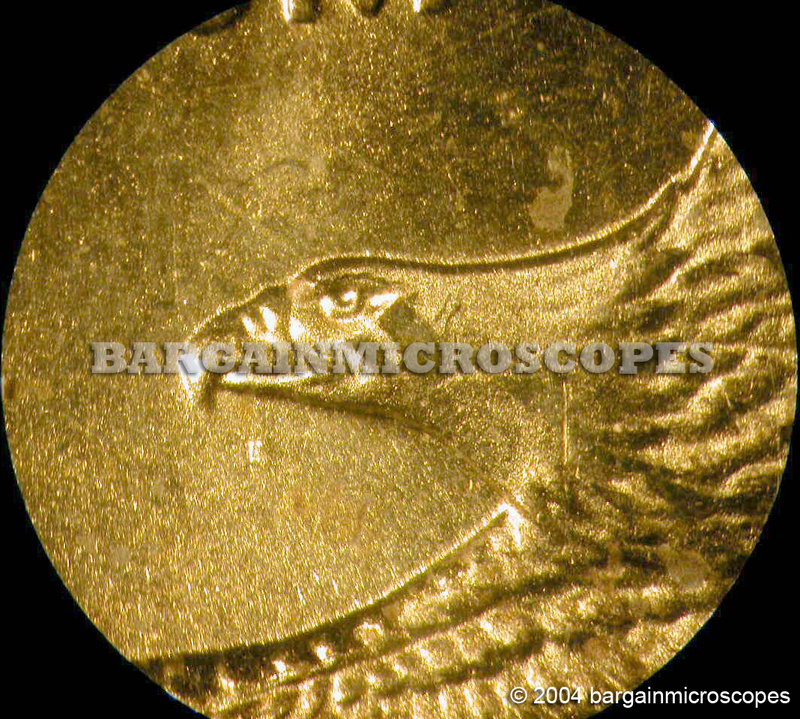 Change 10x to 20x eyepieces to double magnification up to 90x. 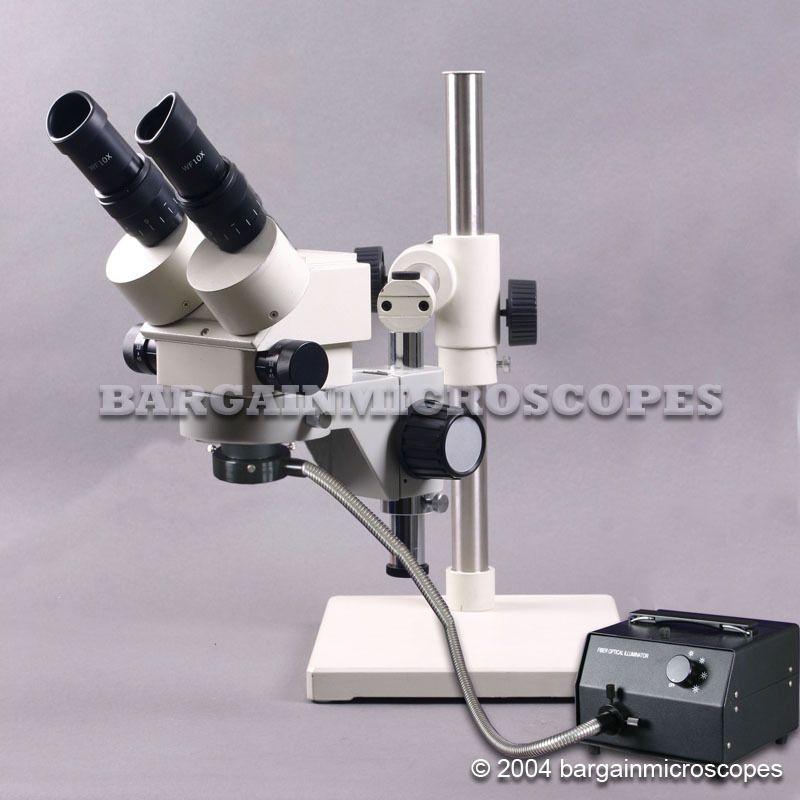 Eyepiece Set Included: 30mm Wide Field 10x and 20x. 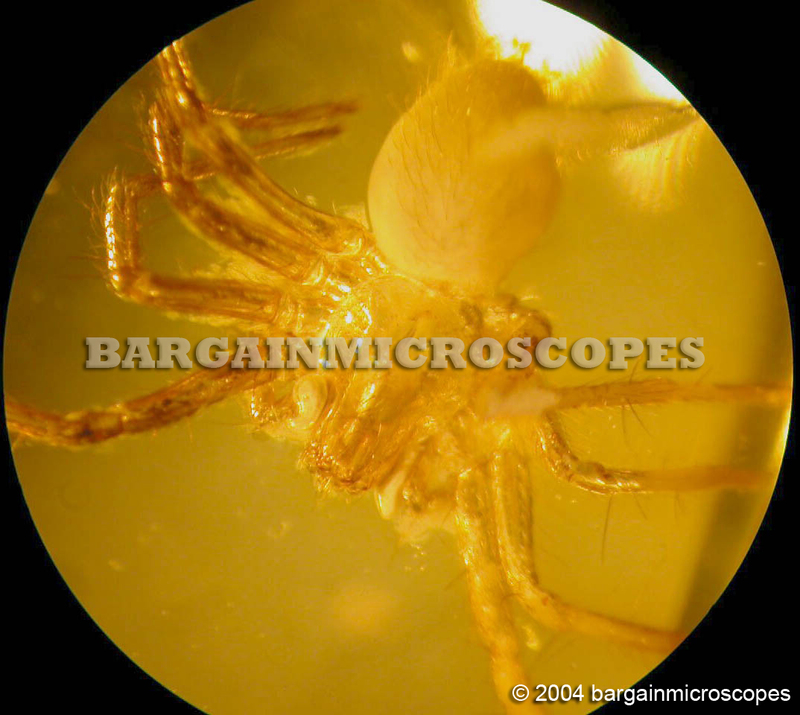 Ring Fiber Optic Illumination System, 150 Watt Halogen, Variable Intensity.